It is without exaggerated to say that fly ash brick making machine is a wonderful machine that has multi-purpose features. 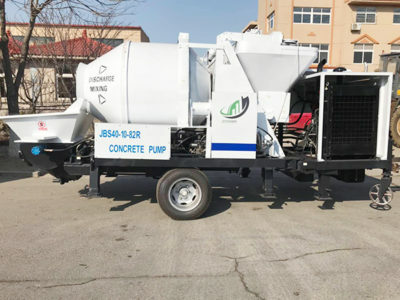 Fly ash bricks machine combines automatic and hydraulic skills that could manufacture good quality bricks taking fly ash, slag, concrete, concrete waste and mineral waste as raw materials. Customers can customize various types of mould to produce fly ash brick, block, porous blind bricks. 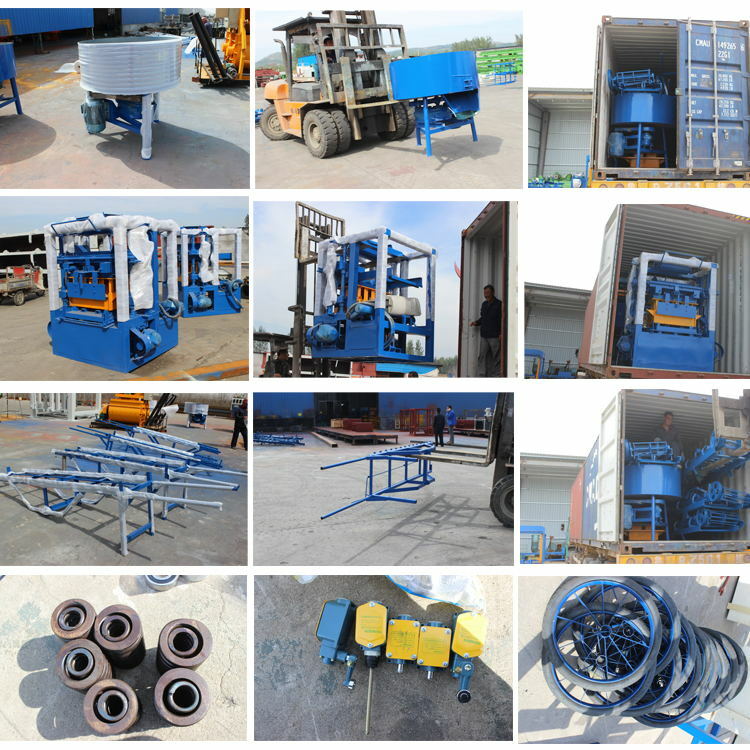 There are many types of automatic hydraulic fly ash brick making machine we can offer, there are small productivity of fully automatic fly ash brick making machine such as QT3-15, QT4-15 and semi automatic fly ash brick making machine, QT4-25; the larger productivity of fully automatic fly ash brick machine such as, QT6-15, QT8-15, QT10-15 and QT12-15. If you have large scale project and large demand of fly ash blocks, you’d better choose the large output fly ash brick machines, for instance QT6-15, QT8-15, QT10-15 and QT12-15. If you have small project, QT3-15, QT4-15 could meet your requirements well. 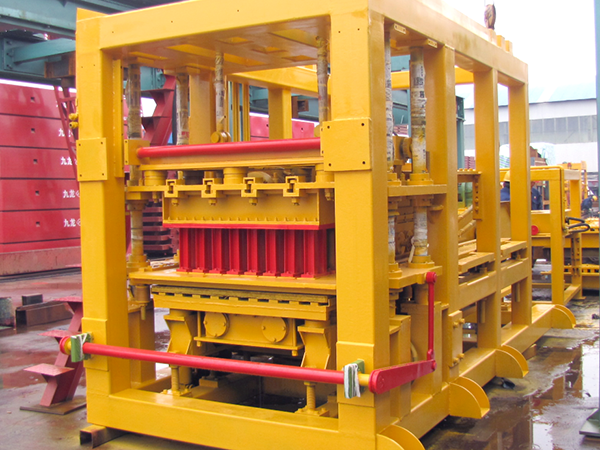 To be frank, there are many fly ash brick making machine manufacturers in the market. But one important point that customers should take into account firstly. 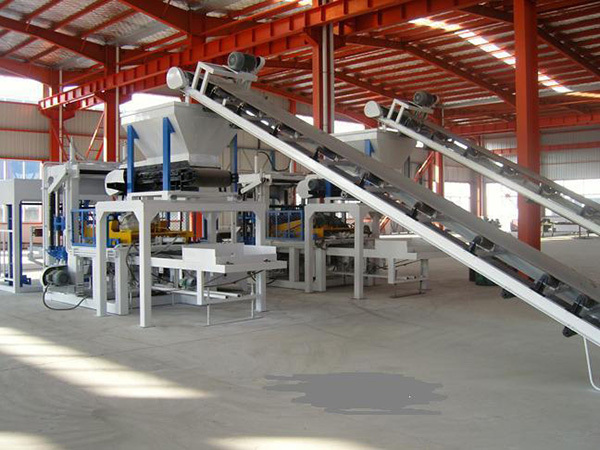 Choosing a good manufacturer is very essential step for buying cost-effective fly ash bricks manufacturing machines. 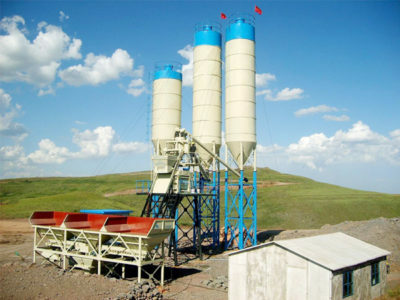 We aimix group is one of largest and earliest fly ash making machine manufacturers in China. We have got National patent certificate in 2001. We have the advanced manufacturing technology of ash brick manufacturing plant that can not reach by peers up till now. We are a manufacturer that integrate manufacturing, selling and servicing as one unit. Therefore it reduce a lot of cost in the middle agent thing. Our company has been built for more than 30 years. We have rich experience to offer a superior service in every detailed aspect. What’ s more we can guarantee customer with the most favorable fly ash brick making machine price. 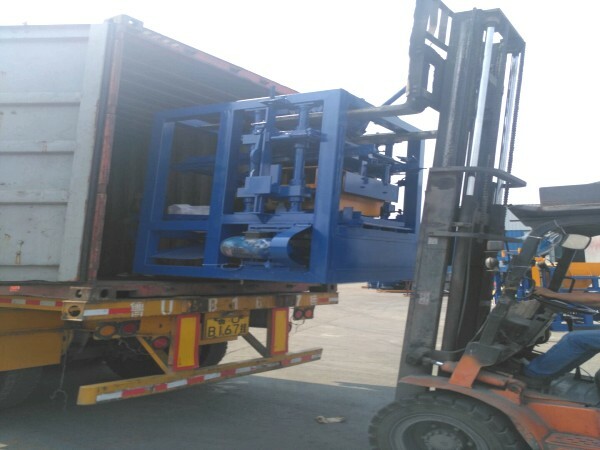 Up to now, we have sent our fly ash block machine to more than 30 countries, including Algeria, Australia, Bangladesh, Botswana, Egypt, Fiji, France, Ghana, Indonesia, USA, Vietnam, Pakistan, Philippines, South Africa…. We have a lot of successful cases to share with you. The Broad Prospect Of Fly Ash Brick Making Machine. There are several reasons that explain why flyash bricks making machines have a large market and be such popular in construction areas. 1. With the high developing speed of base construction, the requirement of walls and house building materials has become more and more strict. If heavy use of clay bricks may influence the development of agriculture since it is always getting clay by destroying agricultural field. So using fly ash brick plant to produce fly ash bricks that could effectively solve problems of destroying fields. 2. With the fast steps of industrial development, the amount of waste materials including fly ash, slags, coal waste and so on are increasing day by day. 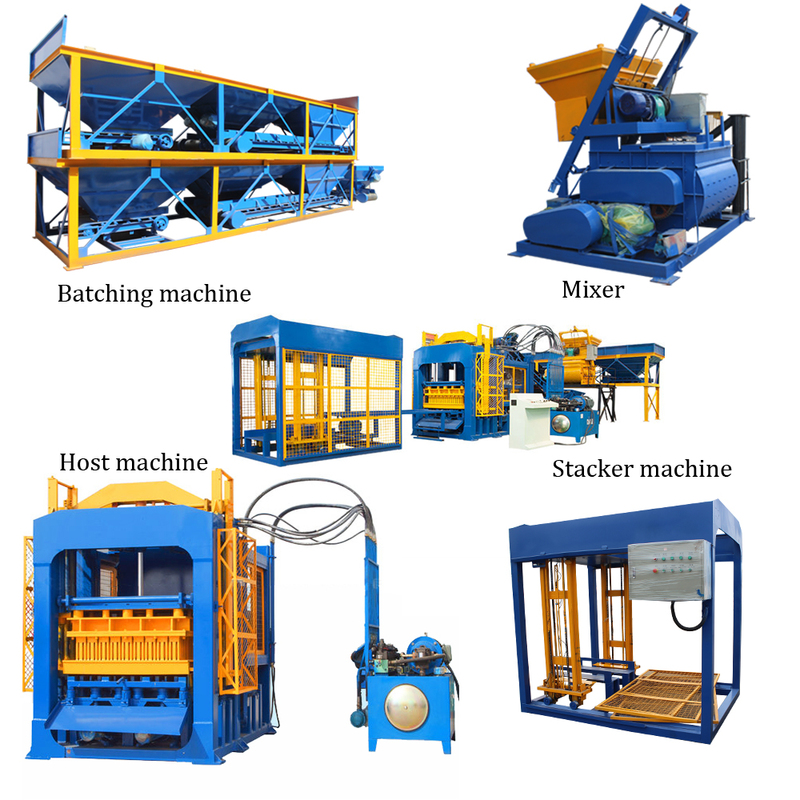 If fly ash brick manufacturing machine uses these waste materials to produce bricks not only save a lot of fees in dealing with waste but could protect environment. That is much more significant that protecting environment is common topic of human beings. 3. The fly ash bricks produced by fly ash brick press machine that has advantages of low fuel consumption. Because there is no need to stove bricks. 4. The factory layout is compact and the production cycle is short. 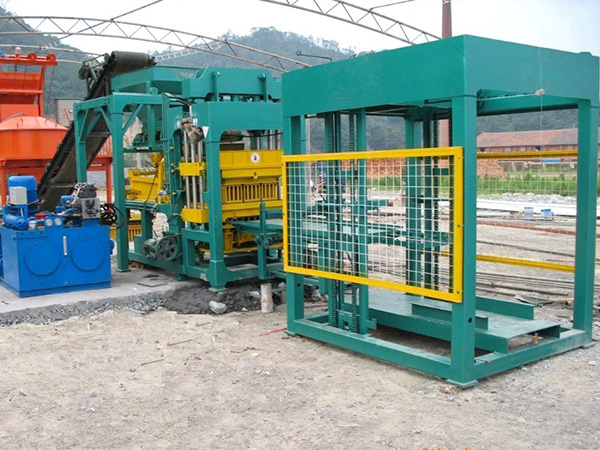 It just requires a small space to place fly ash brick making machines. So, it is okay to prepare a small space as a manufacturing fields. 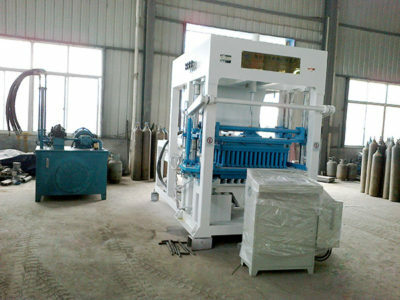 If you have large factory, it is better to buy fly ash block making machine more than one unit. Obviously, it will bring more benefit for you. 5. High degree of mechanization and high labor productivity. There are two automatic types of fully automatic fly ash brick machine and semi automatic fly ash brick machine for hot sale. They are both high efficient machines. For which types of fly ash brick manufacturing plant would you select better May be I can give you some advise. A. Fully automatic fly ash brick machine has larger productivity than semi automatic fly ash brick machine. 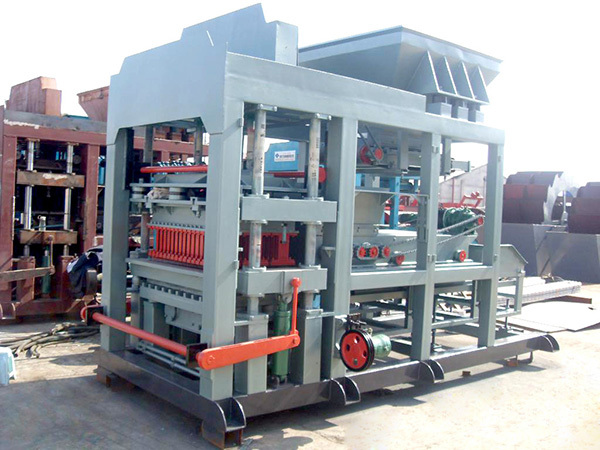 B. fully automatic fly ash brick machine for sale has control systems of PLC system which has a central computer to control the whole process. In this operation mode, ash brick plant could produce precise and high accurate bricks. 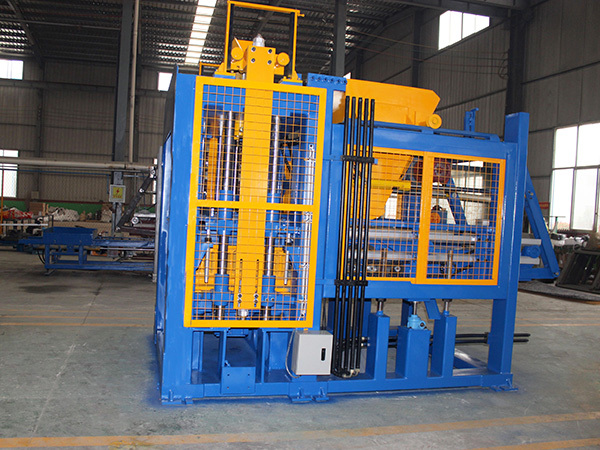 But for semi automatic fly ash brick machine, operators can drive the working procedures by clicking buttons. 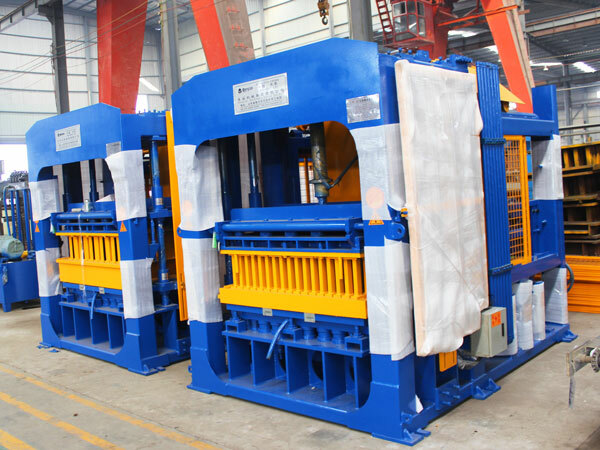 Both of two are equipped with hydraulic system, which will prolong the service life of machine and reduce the failure rates. 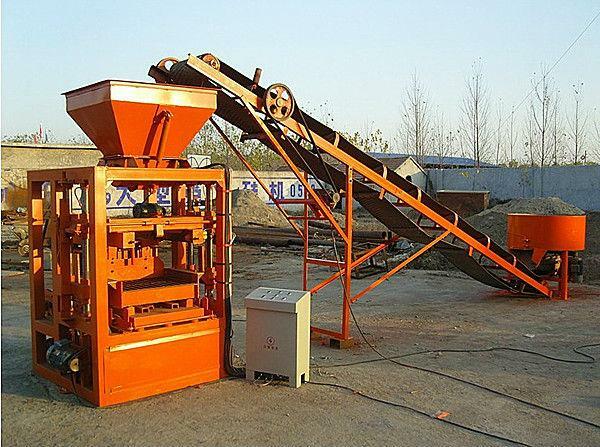 The raw materials of lime, gypsum and waste brick are broken by the jaw crusher and then go into the grinding head bin. The feeding machine at the bottom of the silo uniformly feeds the ball mill powder into the qualified powder to the dosing section. Fly ash, furnace slag (or sand) are transported into the hopper by the car from the boiler of power plan. And the slag powder is sent to the horizontal mixer with water to be mixed even mixture in proportion according to the requirements of the slag powder. After digestion and aging, the mixture is sent to the grinding machine for grinding and stirring, so as to damage the surface of raw material particles and expose them to new surface. At the same time, the mixture is mixed with water to meet the forming requirements of automatic plant for fly ash brick manufacturing. The mixture can be sent to the molding section. 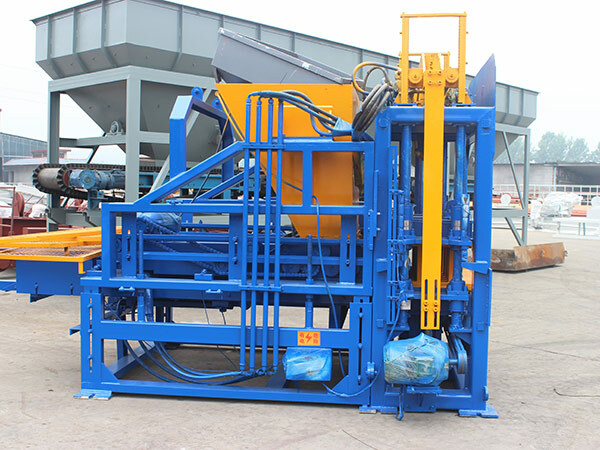 The mixed material after being activated by the wheel is sent to the storage bin of the automatic fly ash brick plant, which is then pressurized by the brick machine to form the required brick. The brick is automatically stowed by the machine on the autoclave according to a certain code method. When the stacking is full, the blanks are pushed into the statically stowed marshalling lane, waiting to enter the autoclave for steaming and raising. 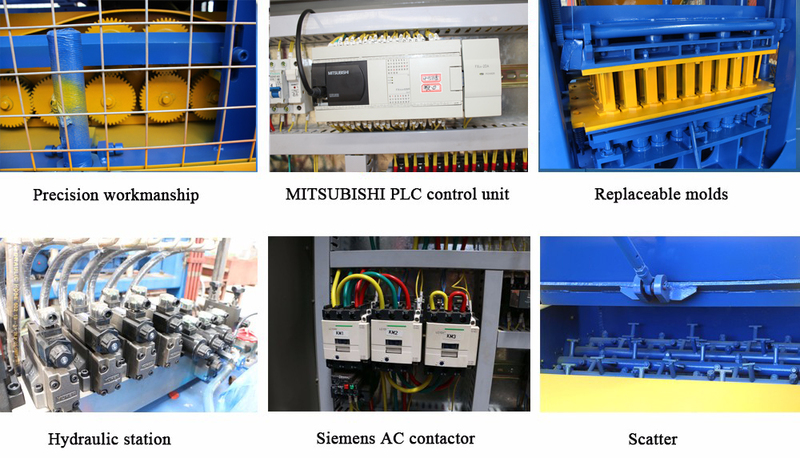 Aimix group founded in 1982, possesses a high-quality manufacturing team, and various types of brick machines we can supply. 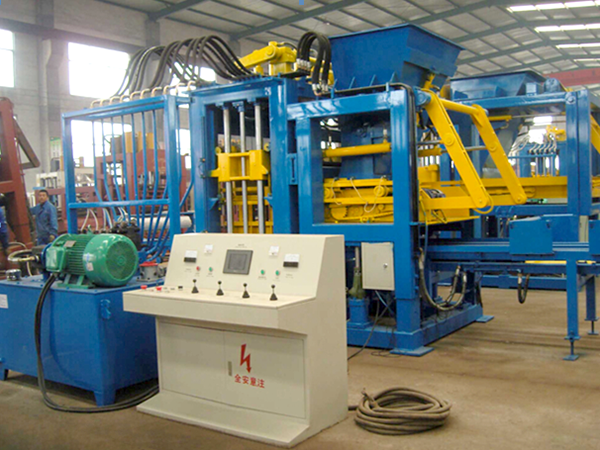 Moreover we have a large market and are a pioneering manufacturer of brick machines and many construction machines. We have fly ash brick making machine, concrete block making machine, hollow brick making machine, interlock brick making machine, brick press machine, automatic brick making machine…. We also supply concrete pumps, concrete mixer trucks, concrete batching plant, self loading concrete mixers, if you are interested, you can contact us on the website or send emails to us, market@concrete-mixer.net.